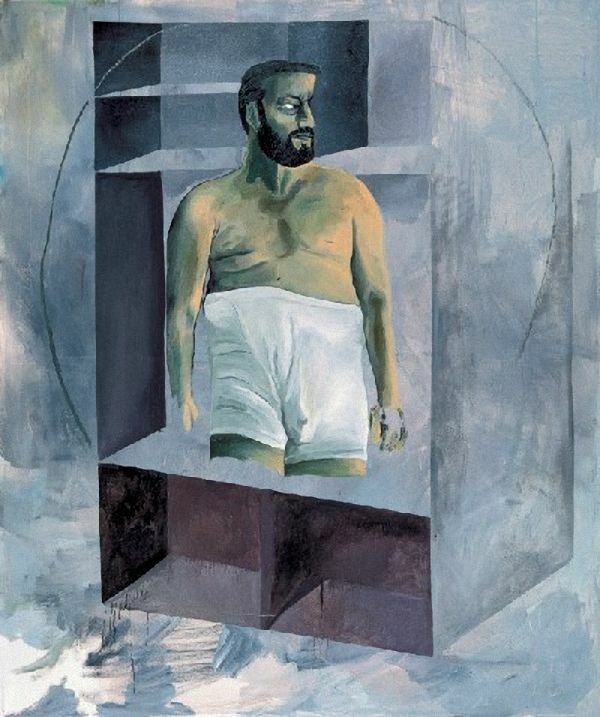 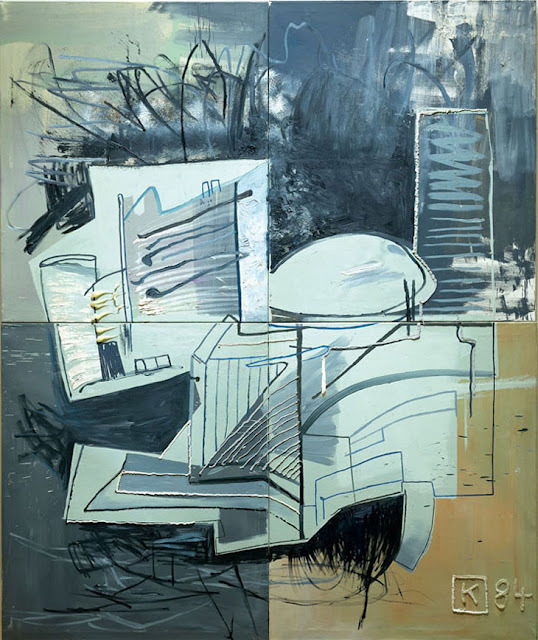 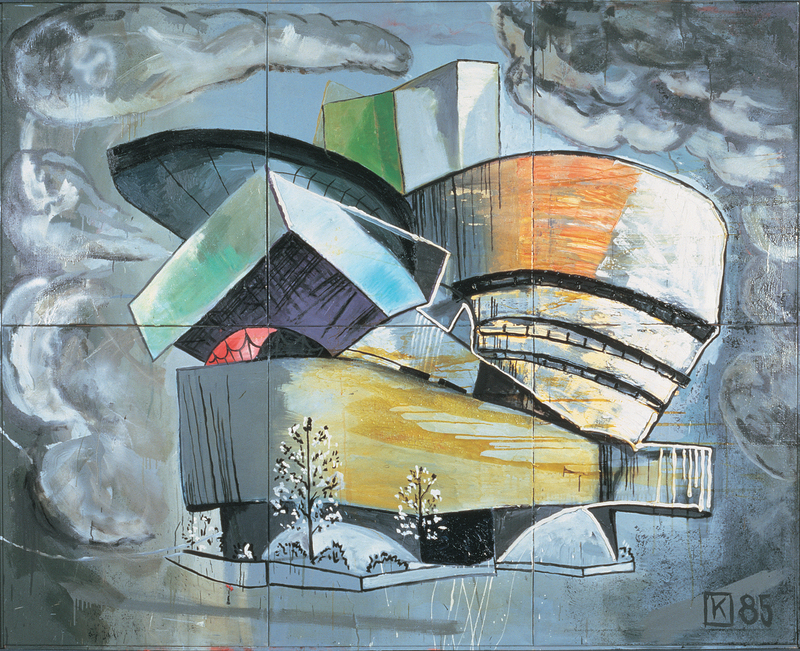 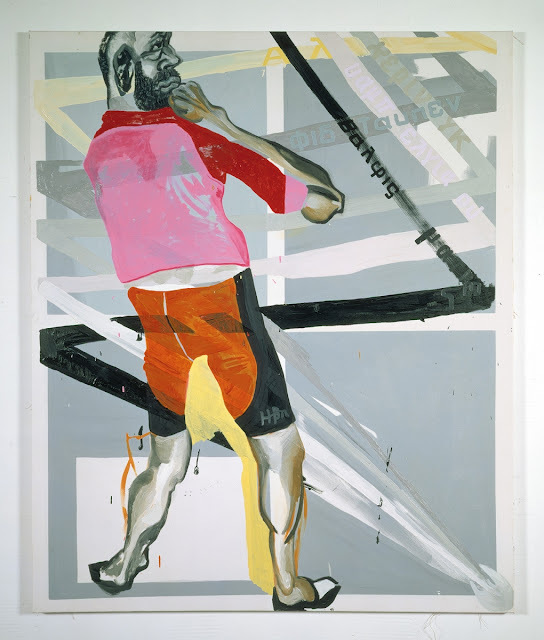 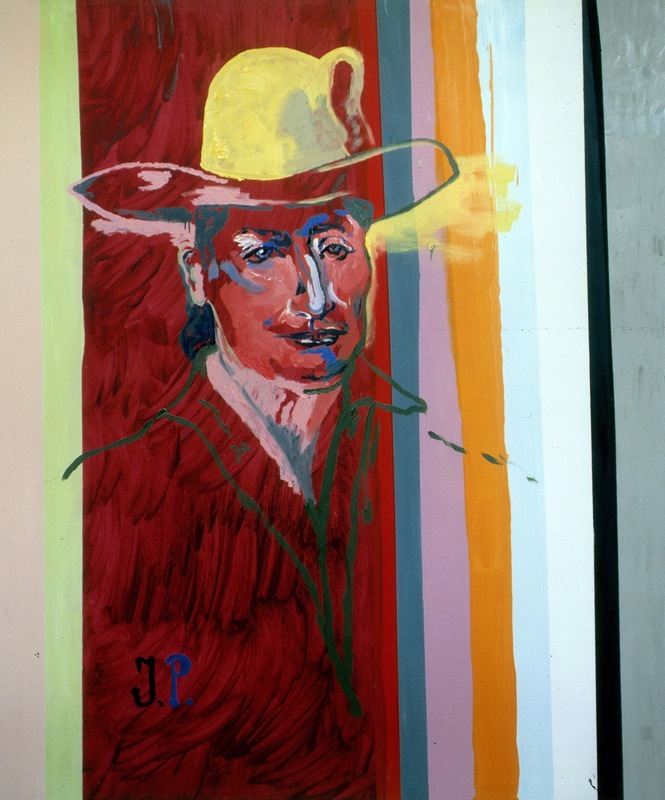 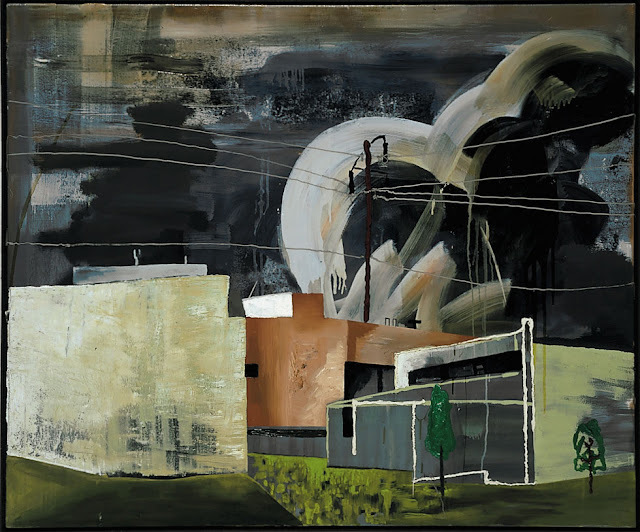 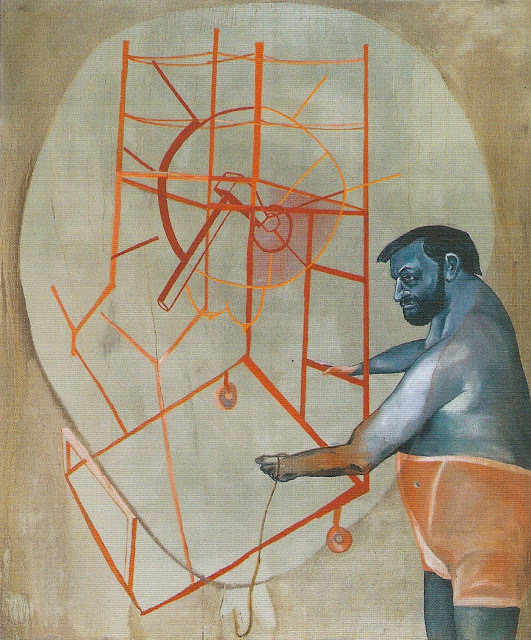 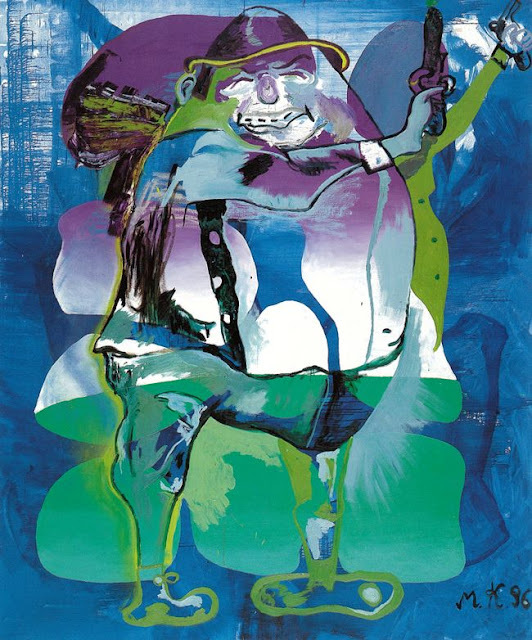 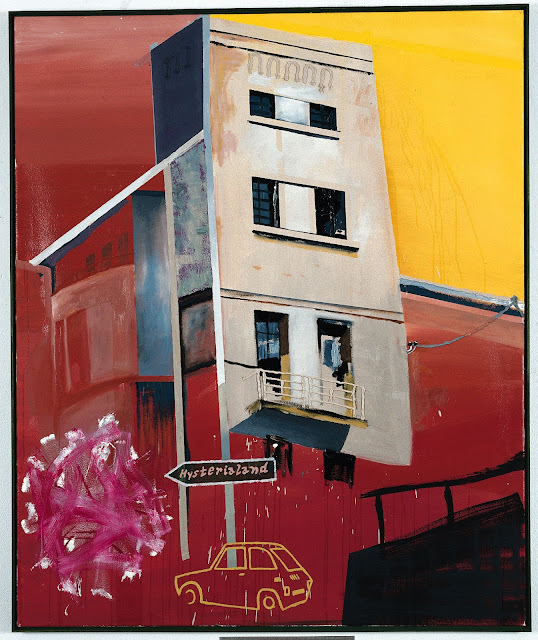 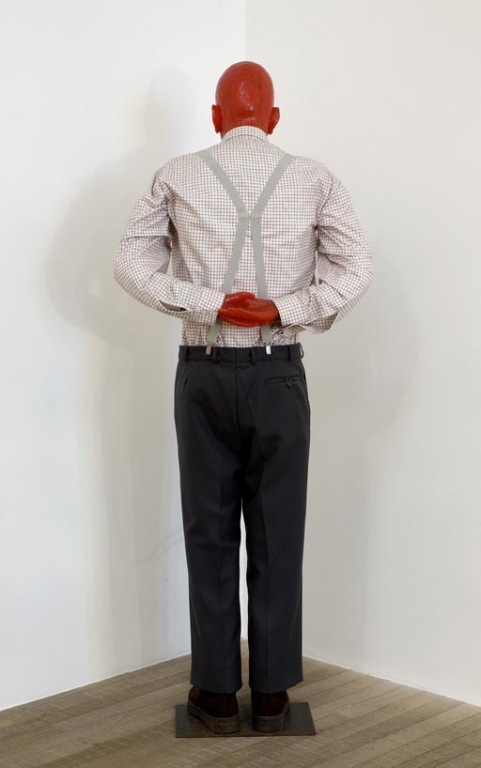 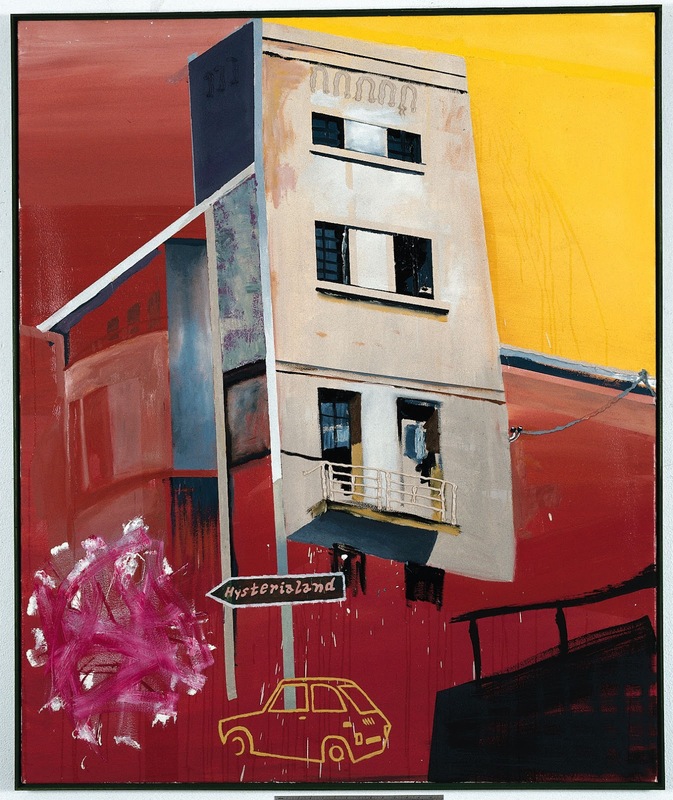 Big Gaucho: Martin Kippenberger: Un buen artista tiene menos tiempo que ideas /A good artist has less time than ideas. 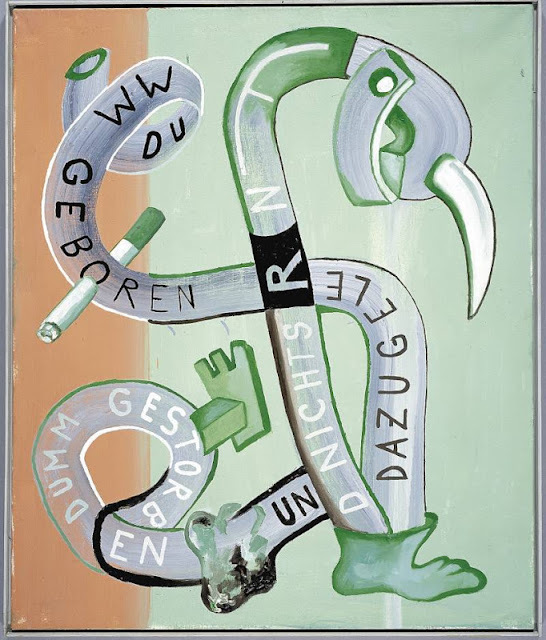 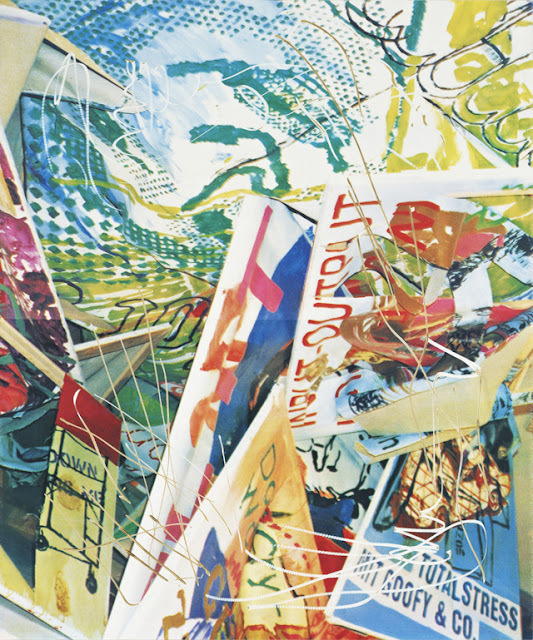 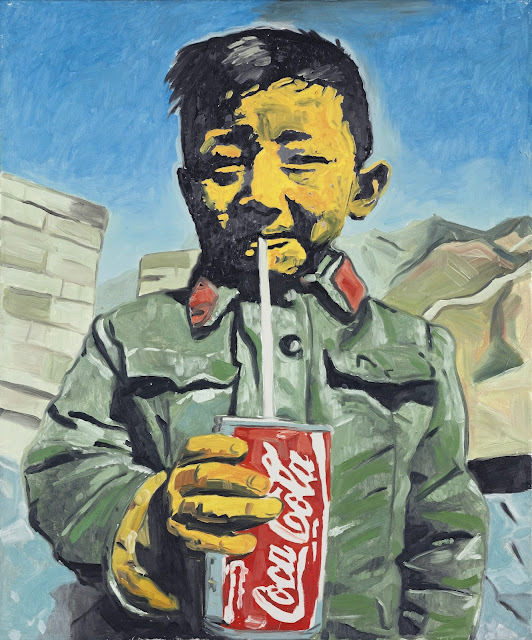 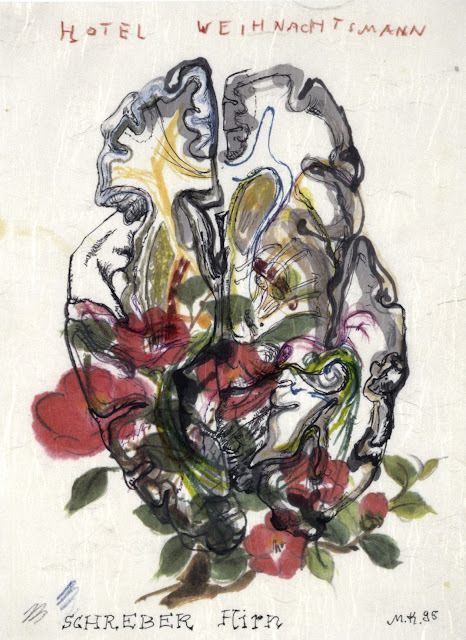 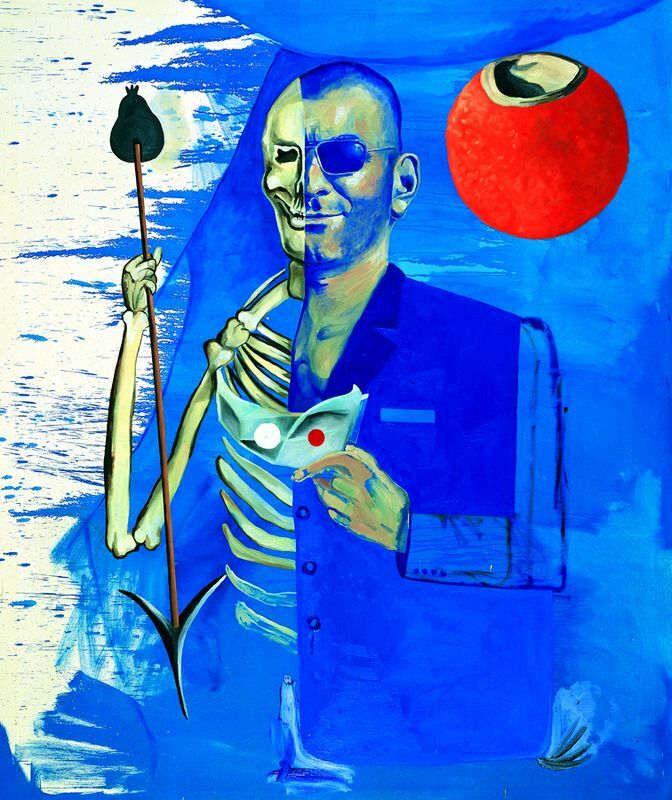 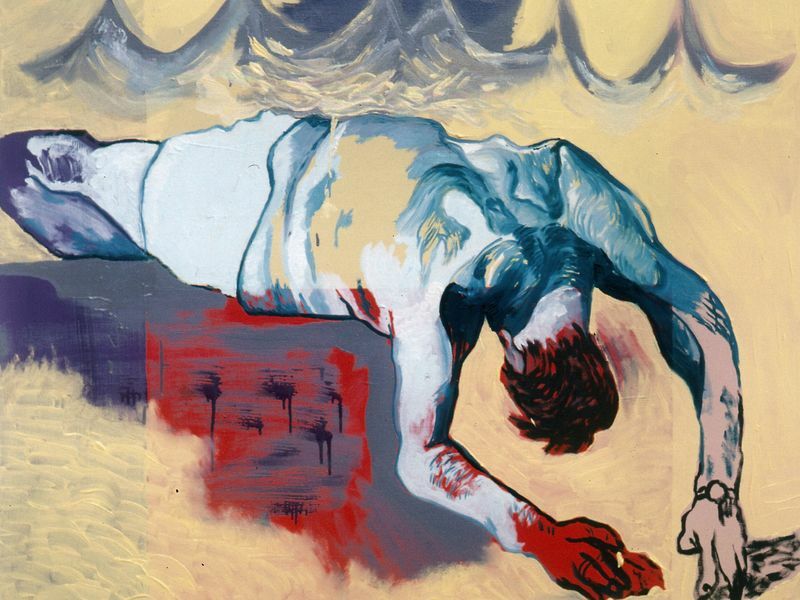 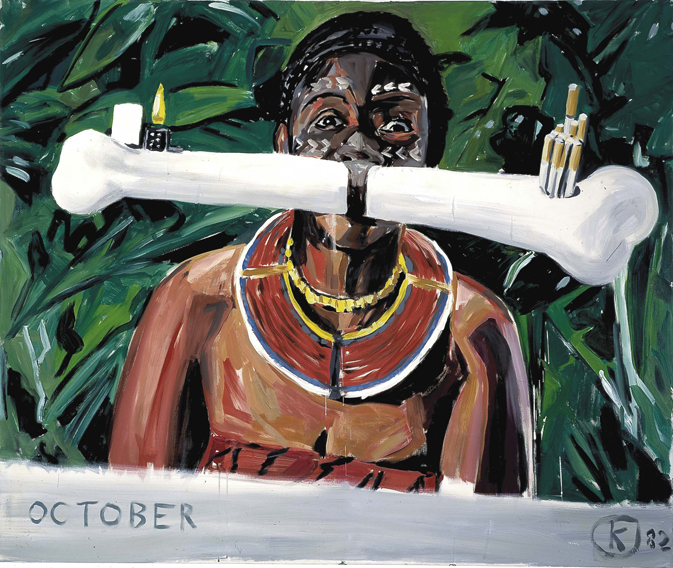 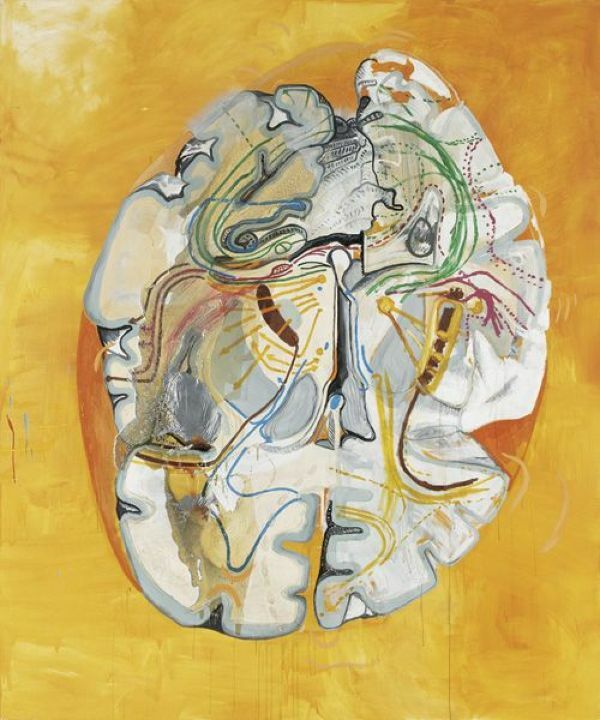 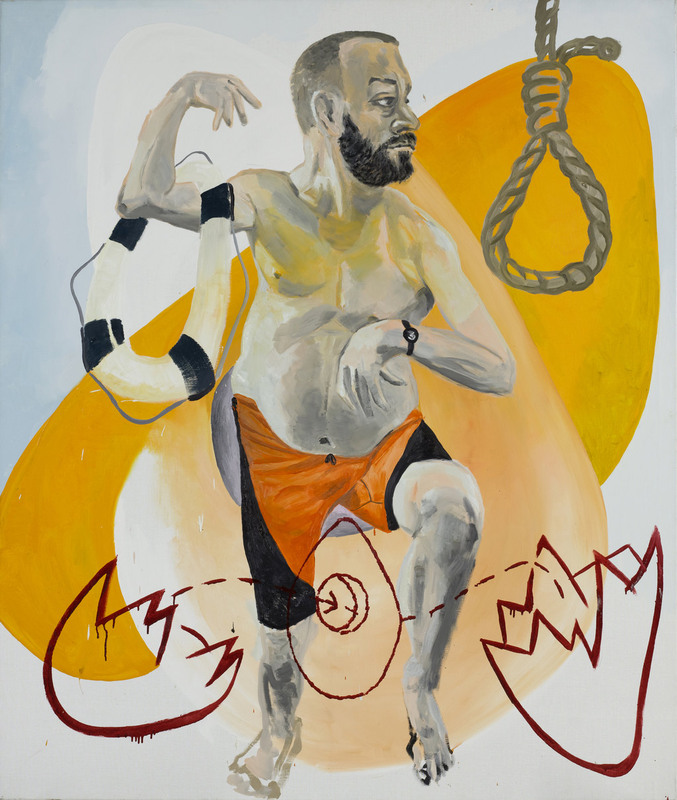 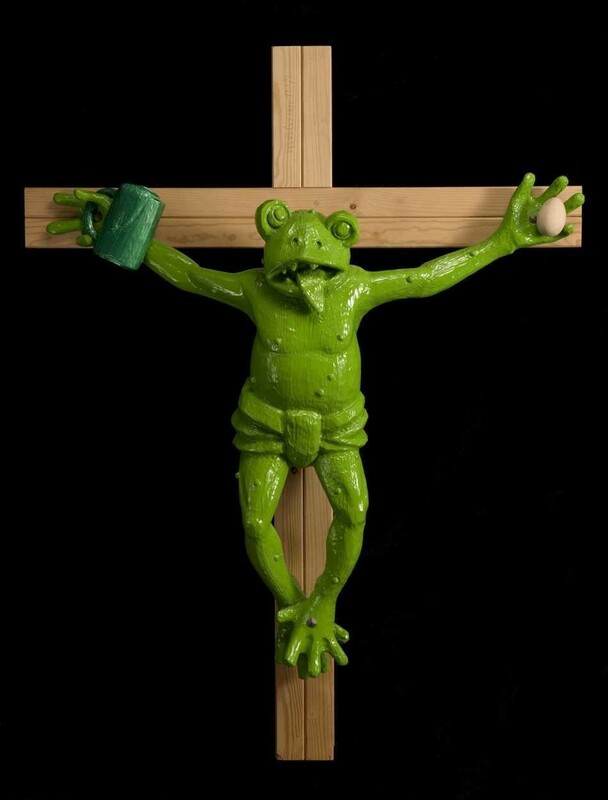 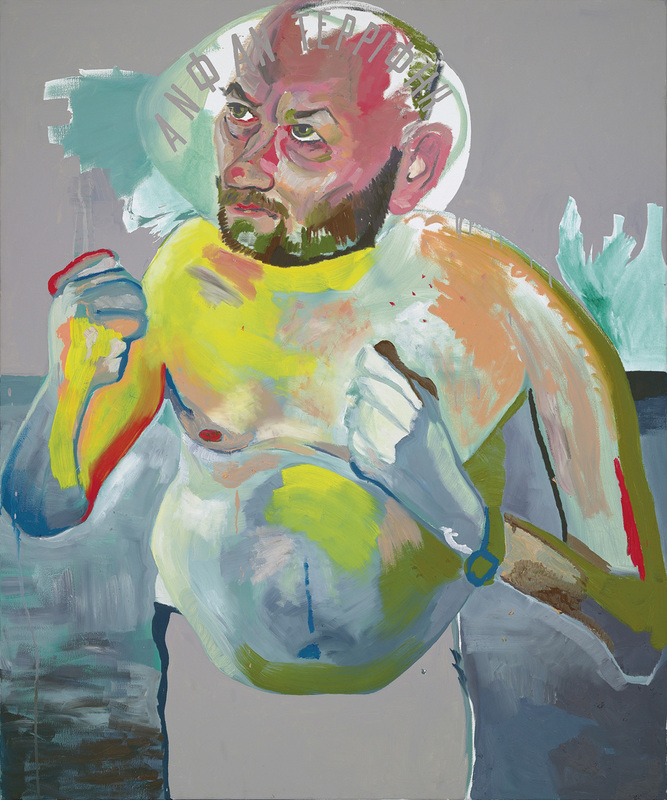 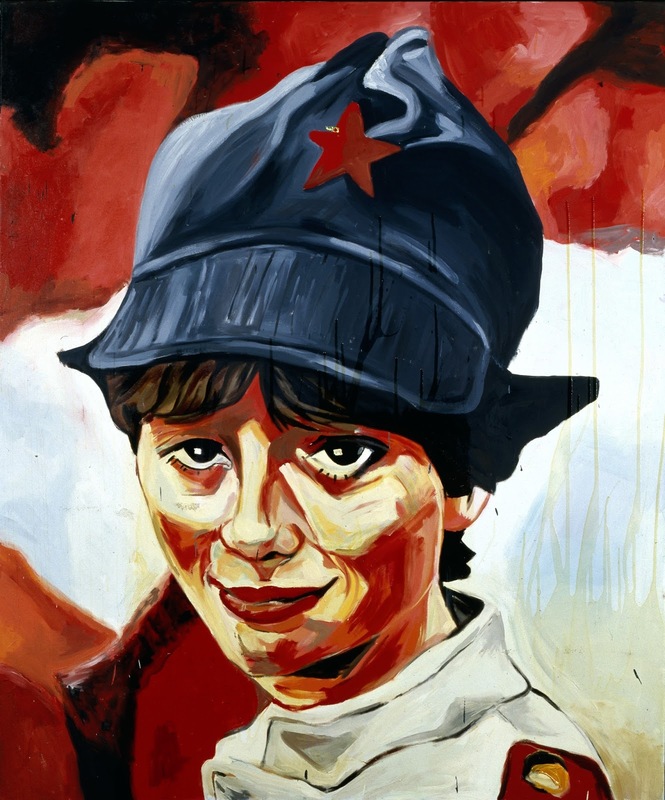 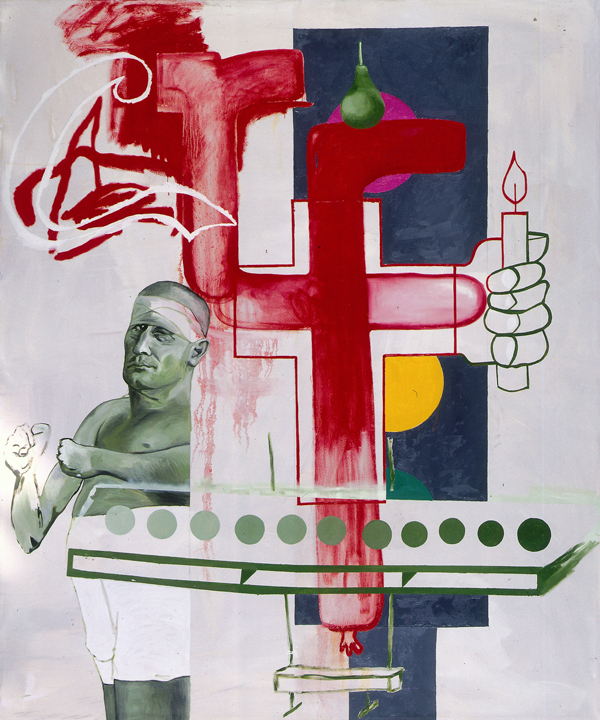 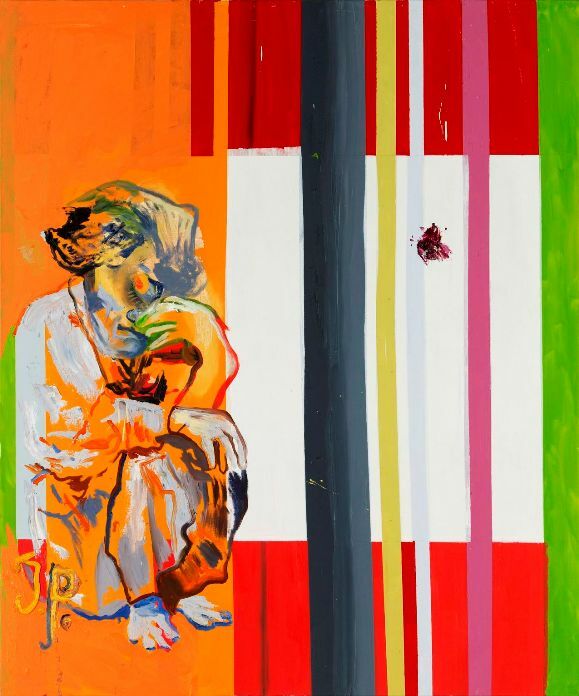 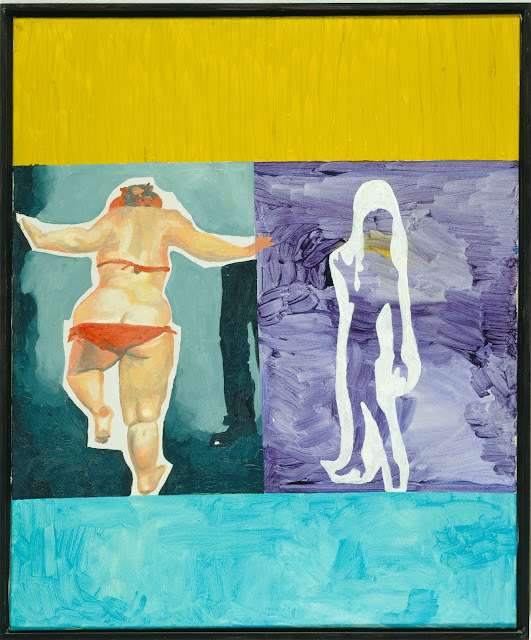 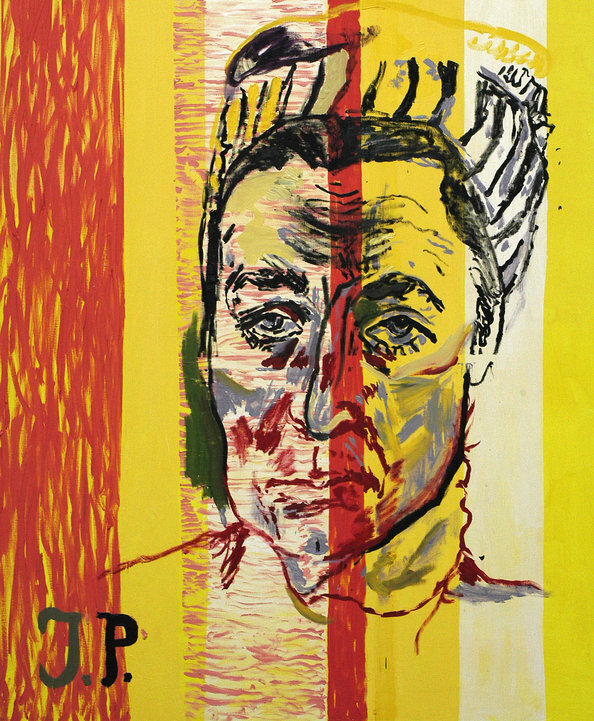 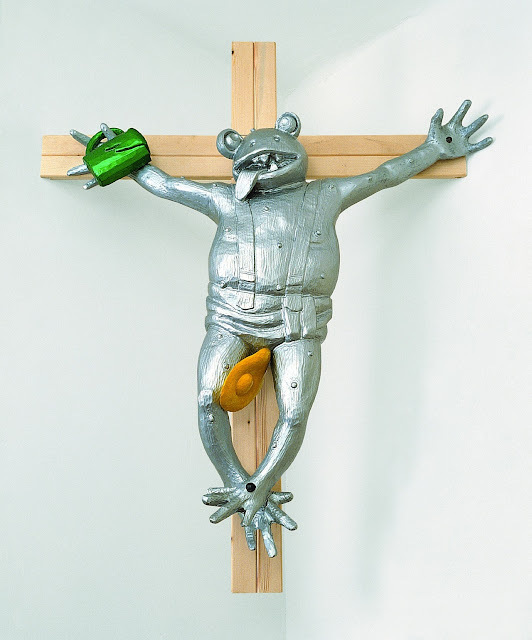 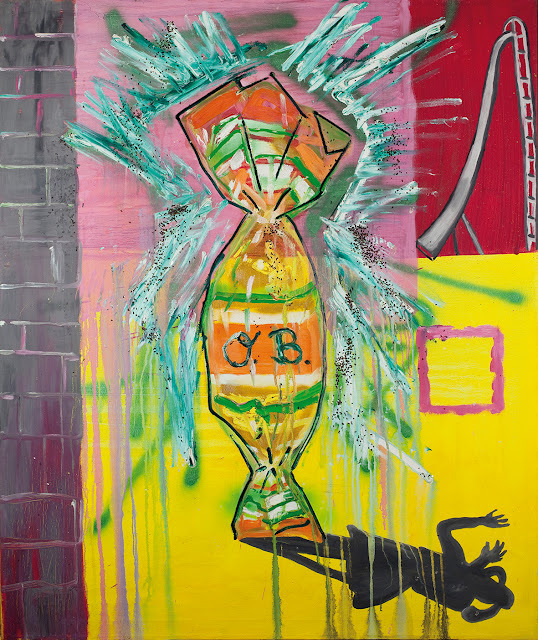 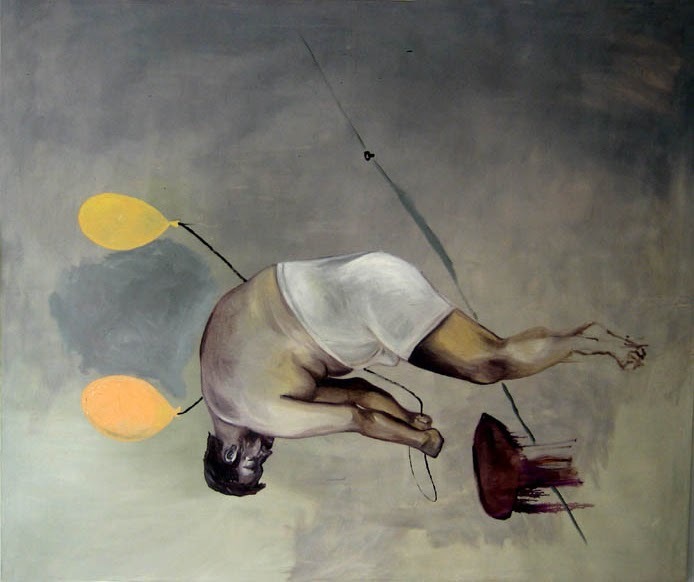 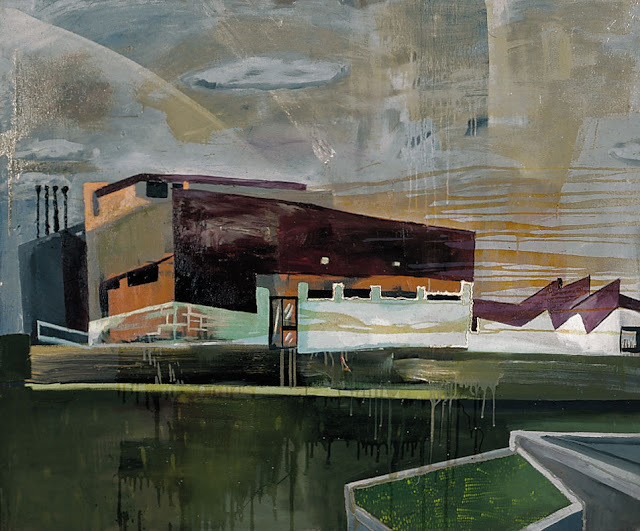 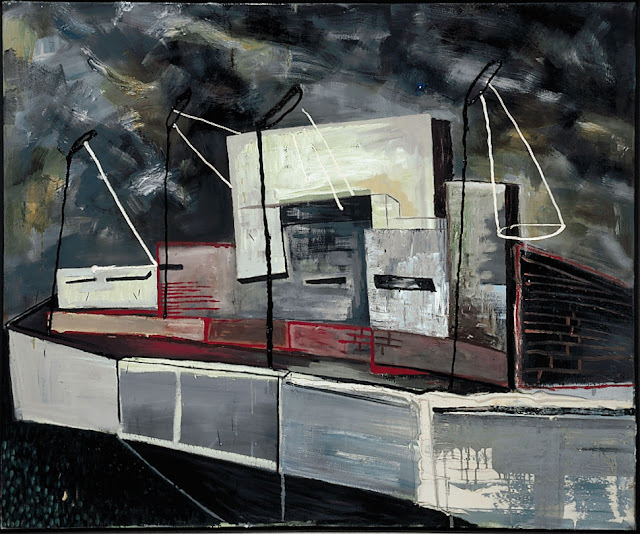 Martin Kippenberger: Un buen artista tiene menos tiempo que ideas /A good artist has less time than ideas. 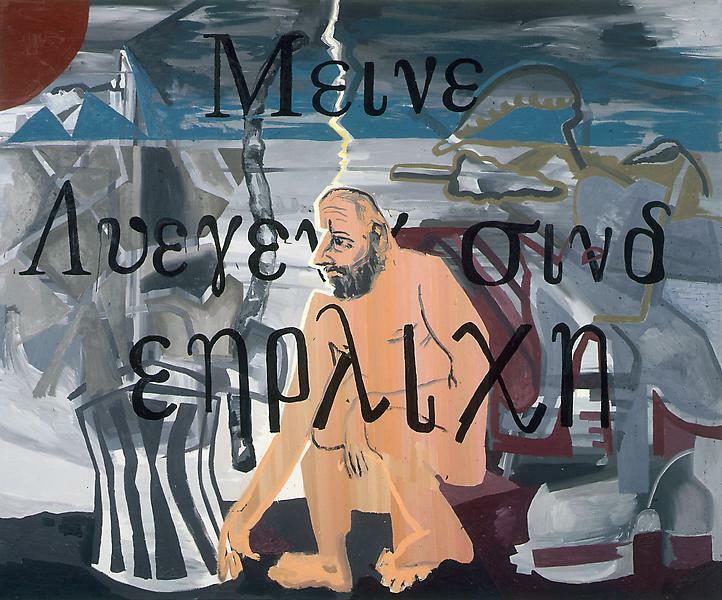 “I'm not interested in provoking people, but only in trying to be consoling”.